Aryavarta wishes you a Happy New Year! Let the Music always live in your hearts and souls. Let it fill your life and feelings. 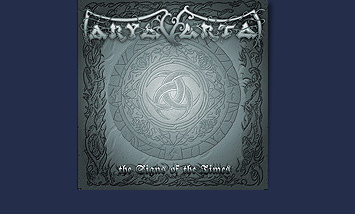 Let you always be in resonance with a good music and particularly with the music of Aryavarta. ;-) In connection with this, we want to present you a symbolical New Year's gift... It is our new song "WindChase". We hope you will enjoy this theme and love it.